I think people not indifferent to the headphones market are quite familiar with CX 95 Style. Good feedback from consumers and interesting design were complemented by a price tag of $97, which was a bit high for a popular CX. 2010 lineup witnessed the emergence of even more expensive CX models, for example, CX 980 ($244). CX 550, which looks like a copy of CX 95 (with silver color instead of gold), is now a more natural fit in the company's broad range of products. I have to confess that I do not know the discontinued CX 95 well enough to offer the comparison between the two models. I will speak about the new model and CX 95 owners may find it interesting to check up their impressions. 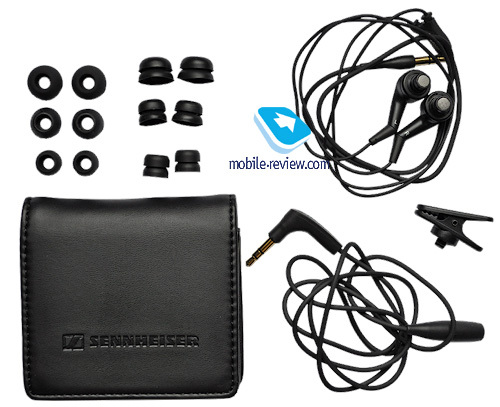 A large box with the opening sleeve revealing the content has the following accessories inside apart from the headphones: 3 pairs of single-flanged tips and the same number of double-flanged ones, magnet fastener pouch and a cable clip. The absent user guide is substituted by information on the box, which is an original solution all the more so, as many people do not read the guide anyway. The most interesting accessory is the extension cable. 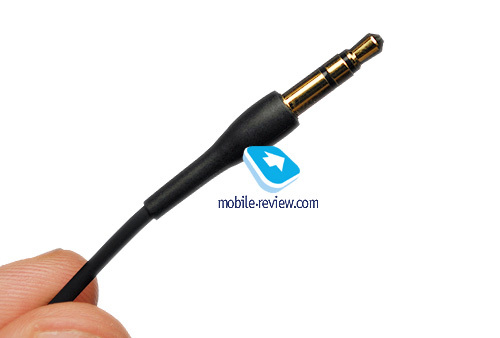 Headphones have a 0.6 meter cable with a straight plug, while the extension cable of 0.8 m boasts an angled plug. The carrying pouch is made of either high quality imitation leather or genuine leather. Anyway, this accessory is convenient to use and can host the headphones with all tips and a small player. 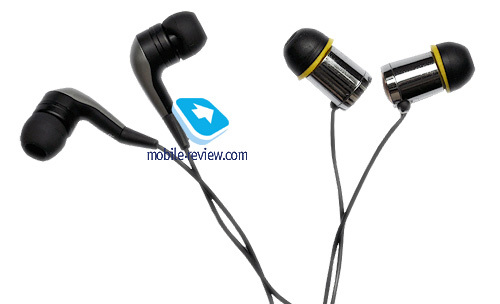 The headphones body uses two colors – silver metal or metal finish neighbors traditional plastic. 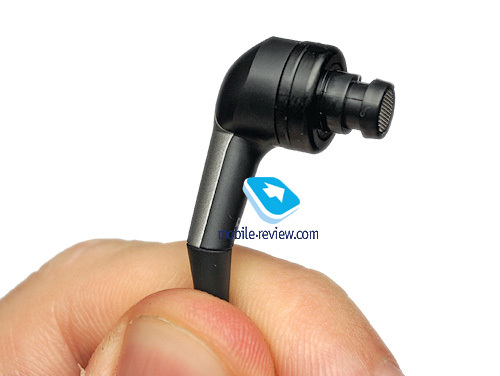 An original solution with a protruding element connected to the cambric tubing allows using headphones in ears with the cable up or down. 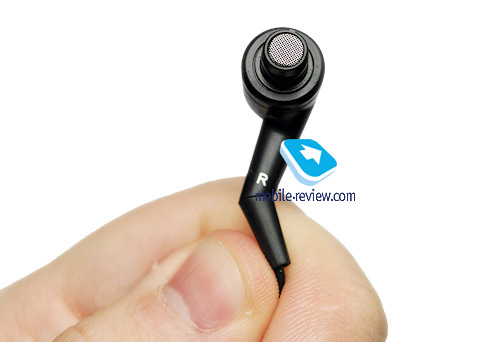 The inside of those elements has letters L and R to differentiate between the left and the right headphones. The cable is rather soft without any roller stop. As I already mentioned the shorter stretch of the cable has a tiny straight plug, but the extension cable boasts a huge jack. It is inconvenient to hold iPhone in the portrait orientation, which is explicitly old-fashioned, though the manufacturer must have wanted to put on airs. Modular structure is always an additional bonus for those who use players and phones with remote controls boasting 3.5 mm jacks. The tips are thin walled and excellently fixed in ears. Unfortunately, this model plays outside a lot and does not protect from external sounds. It should not be used in the metro. 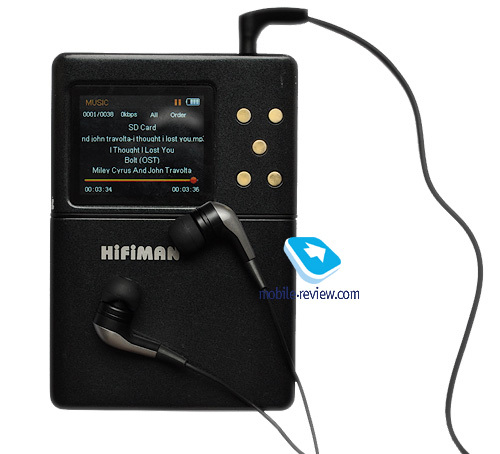 First I tested CX 550 with Hifiman HM-801 player and apart from the traditional Prime Test CD1 used different recordings I was familiar with. 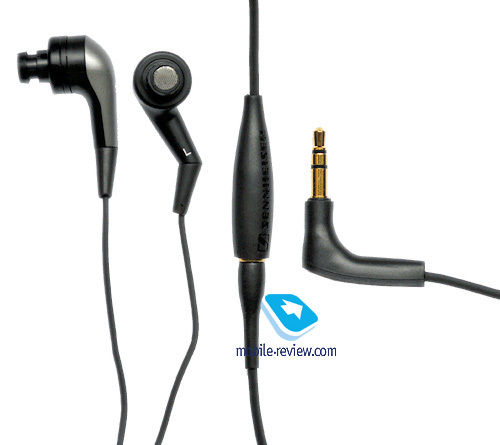 Standard tips were used without any modification of the headphones. 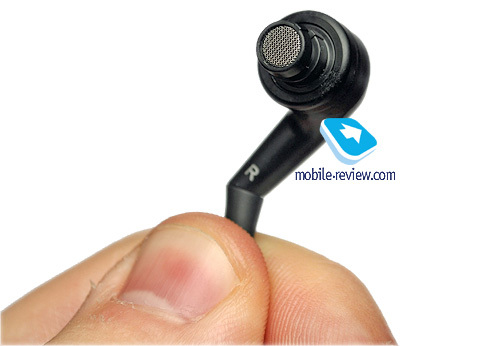 The sound is impressive, but after thorough examination serious drawbacks become obvious. The most prominent one is a boosted mid bass. Instead of detailed and informative low frequencies one can often hear humming. The mid frequencies are even, but can be often superseded by the mid bass and vocal parts may sound as if through the pillow. Luckily, there are no sibilant sounds. The same situation repeats itself with high frequencies – the overall sound is good, but the abovementioned low frequencies humming spoils the impression from detailed high frequencies. I have to say that if you get accustomed to the humming then the whole pictures improves. Fans of proper sound will hardly find CX 550 a good solution. Equally, the model should not be used for listening to heavy metal. Nevertheless, an album of Queen, let's say, Innuendo, can be a perfect fit. By the way, the stereo pan of CX 550 is decent. There is no any particular localization, but the breadth is significant. The depth is lacking, so you cannot get the height of IE8, but the general result is acceptable. The attack is blurred and instead of fast drum solos you can often hear a range of beats. Coupled with the low frequencies humming the result is not the best. The proponents of "nice" sound may find the model suitable, but no more. 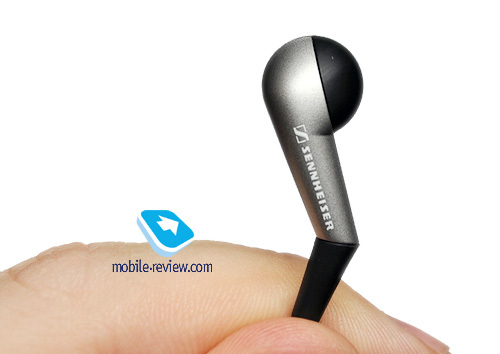 I tested Sennheiser CX550 also with iPhone 3Gs and iPhone 4. 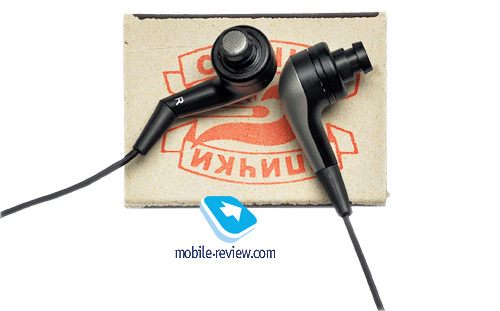 The headphones do not depend on the sound source much, so you should not bother with expensive players. I can only recommend searching for a model with "weak" low frequencies, which may neutralize the humming. It is not the best solution though. 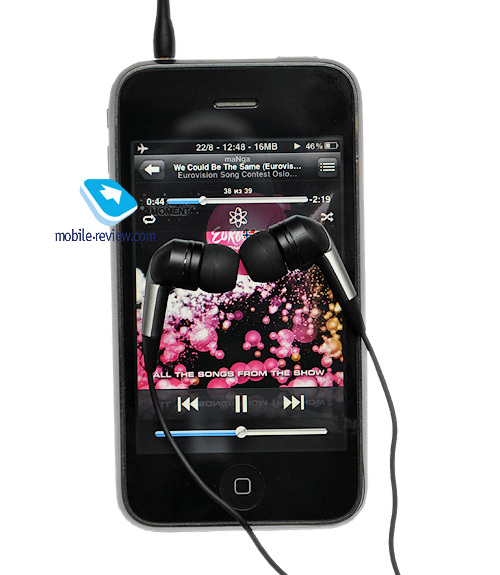 The volume is powerful and you do not need special requirements to the sound source. For the same $97 you cannot buy anything better. The sound of CX550 slightly resembles a mix of IE6 and IE7, but the simplification is everywhere. The main advantage of CX 550 is an impressive presentation of sound. 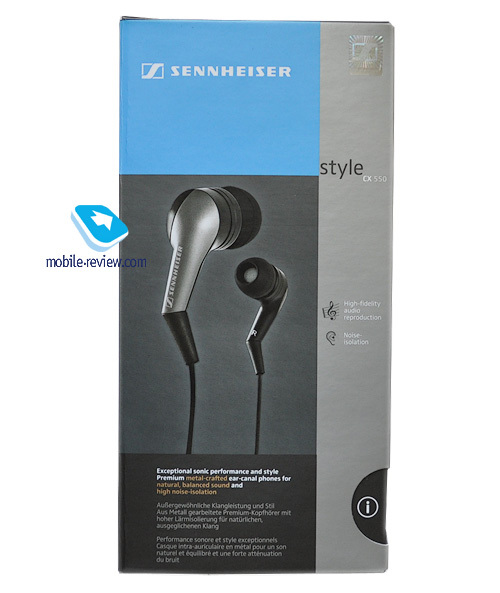 The comparison with cheaper devices, like Sennheiser IE4 or Fischer Audio Silver Bullet reveals more detail and better frequencies representation. I think that CX 550 has a fair price of $80-$97 (depending on the shop). It perfectly squeezes between IE4 and IE6 in terms of characteristics. Convenient fixation and the modular cable are the obvious advantages. As to its sound you cannot expect miracles. Don't try to use the equalizer in order to change anything as it will not have positive consequences. 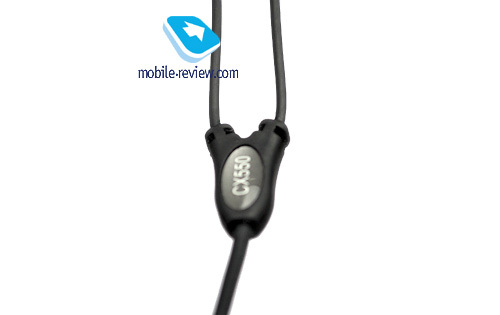 You can try CX 550 and it can be used instead of standard headphones for a phone or player. For $130 you can buy Monster Lil' Jamz, which is a more interesting offering.